By Thoriq Firdaus in Coding. Updated on November 19, 2018 . 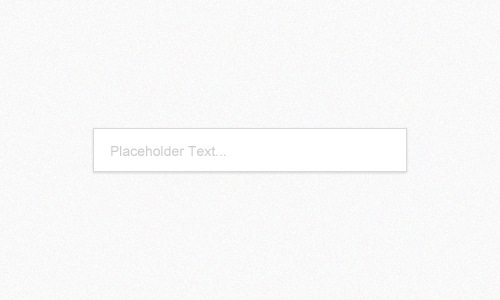 One of my favorite new pieces in HTML5 is the ability to add Placeholder Text easily. 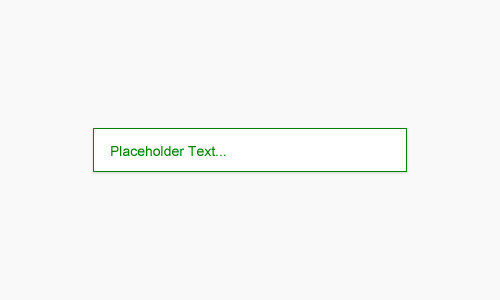 The placeholder text is the grey text that you find in an input field that is used to give a hint to the users on what input is expected in that field. Once users start typing in the input field, this text will disappear. There is nothing wrong with this practice, but it is easier on HTML5. A few things that should be noted: according to the specification, the placeholder attribute should not be used as an alternative to a label and it is also suggested that this attribute should only be applied to input types that require text, e.g. text, password, search, email, textarea and tel. Adding placeholder to the input types: radio and checkbox will not make any difference. Furthermore, styling the placeholder text through CSS is also possible, but at the time of this writing is still limited to only Firefox and Webkit browsers. Just to remember though, the ::-webkit-input-placeholder and :-moz-placeholder will only affect the text and cannot be written in parallel. This piece of code won’t work. 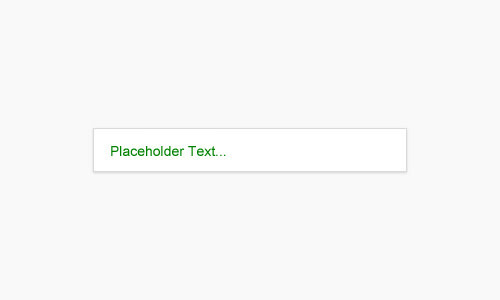 In the example above, we select every input that has the placeholder attribute and change the border to green. This new HTML5 feature unsurprisingly is not supported in old browsers and is currently only fully supported in: Firefox 4+, Chrome 4+, Safari 5+, Opera 11.6 and Internet Explorer 10 (which hasn’t been officially released yet). The PlaceMe.js, as you can see from the code snippet above, is dependent on jQuery. Now, if we view it in, for example, Internet Explorer 9 all the input should now display the placeholder text.